Growing up, I knew about Neurofibromatosis. I knew it affected my older brother and Mom, but we were never to ask about it. The bumps on my mothers abdomen, were just her "bumps". Any further discussion, would send my mother into a downward spiral of depression and guilt, becoming a mother myself, I now understand the pain and uncertainty my mother faced. We threw a blanket over the NF, and avoided it as much as possible. But my brother, however couldn't do that. He was diagnosed with a Optic Glioma at the age of 5. In 1975, doctors didn't know much about NF, telling my parents my brother would surely die before he turned 12 years old. The Drs. treated the tumor with radiation. Doing this, destroyed my brothers optic nerve, blinding him in his right eye. 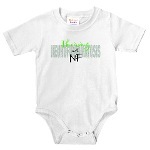 The guilt of NF, has been an unwelcomed part of my mother, her entire life. Guilt turned to anger, and even to this day, talking about NF with my mom is impossible. The way my mom chose to deal with this disorder affecting our family, made me feel like I had to hide it too. I was ashamed, scared and guilty. It wasn't until I was in my 30's when a doctor finally recognized what was happening to my body. So, either I did a real good job "hiding" it...Or I just didn't have doctors who were experienced enough with NF, to diagnose me earlier. When my own diagnoses became 'official', I had my children checked. Even though, I already knew the answer...Three of my children were also given the official NF diagnoses. I have done quite a bit of soul searching...and made a promise never to hide again. support me and it makes dealing with this, a bit easier. 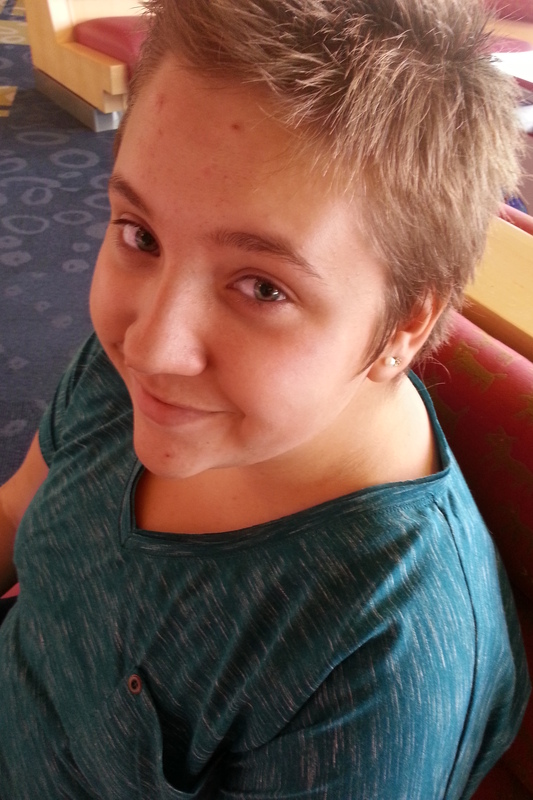 Bailey was diagnosed 'officially' with NF at age 14. After fighting hard for a baseline MRI, it was discovered that Bailey has a very rare form of NF1. The MRI showed tumors called Acoustic Neuromas. 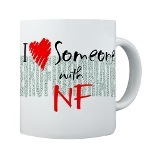 This is VERY uncommon and had Bailey's doctors questioning whether or not she actually had NF2. We have been monitoring these tumors every 3 months, and they have not grown in almost 4 yrs, so the plan is to leave them alone, unless they cause Bailey issues. During our 'every-three-month' scan, the MRI picked up another tumor and Bailey immediately went on chemotherapy. This tumor is called an 'astrocytoma' and I have been told that it is a common NF type tumor. As of March 2012, we decided to go off chemo - and let Bailey's body rest. So far, MRI scans have shown a STABLE tumor! Bailey also has Asperger's, which has not directly been linked to NF, but the likelyhood that it IS linked is very high. Learning disabilities are very common with NF and we have Bailey on a Individual Education Plan (IEP) It is VERY important to be involved with your child's learning and notify the school. It took us several years and lots of testing, to get Bailey's plan in place. I also recommend a Neuropsychological evaluation - which your primary care doctor can refer for you. Braden was 'officially' diagnosed with NF at 10 yrs old. His first MRI showed "Typical NF Brain"...which means "Unidentified Bright Objects" (UBO's) were found. These are harmless findings and required no treatment. However, the base of Braden's brain his MRI showed "complications"....Sending him back into the tube, for a full brain/spine MRI. The findings we that Braden had tumors called "Plexiforms" all throughout his spine. Physical therapy was ordered, but proved to be of no help. Braden's MRI's are 'every six months' and we were told at his NEXT MRI, that a tumor called an Optic Glioma was found on his left eye. Optic Nerve tumors are common with NF and occur in about 20% of children. Monitoring is TYPICALLY the case when these tumors are found. Although, there are some that go through chemotherapy, when vision is affected. In Braden's case, his vision in not affected. "Watch and Wait" is a very common thing we hear....And while it is frustrating to not be able to do anything, I know that it is the best thing. 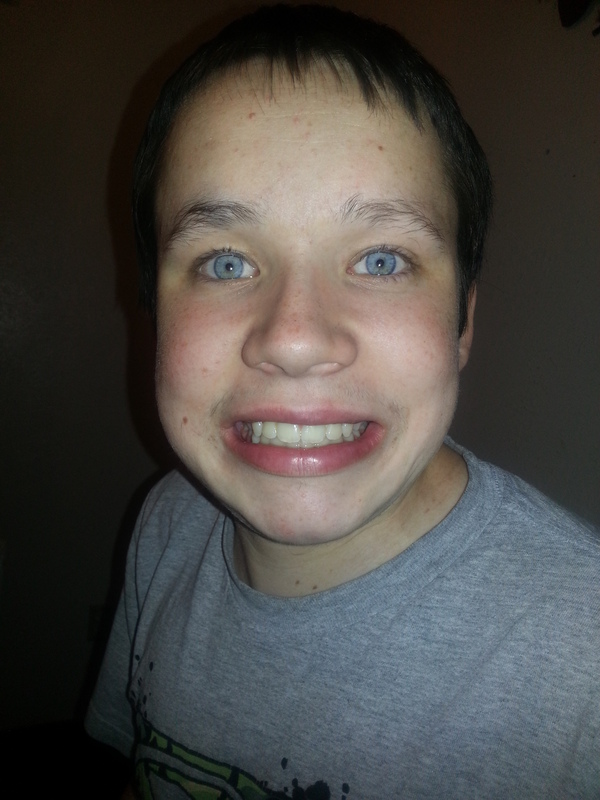 Braden also has Aspergers and a severe learning disability. 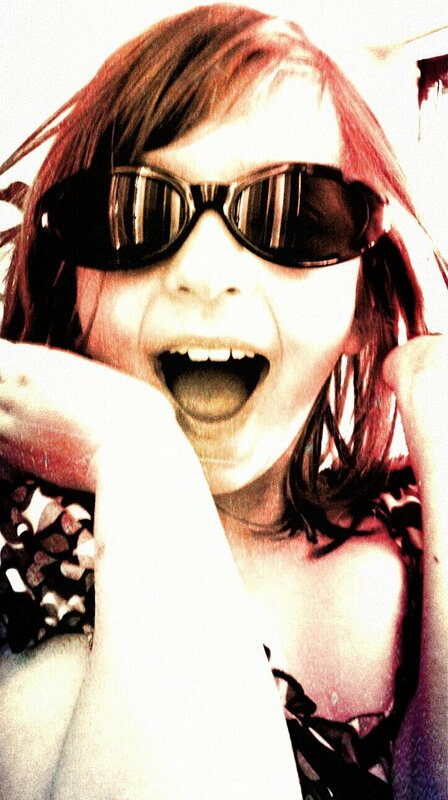 Rachel was 'officially' diagnosed with NF at about 5 yrs old. She is monitored yearly and other than vision issues, she shows no NF complications. She is very small for her age and makes up for that, with her spunky-ness. Rachel has Sensory Processing Disorder, which was diagnosed during her Neuropsych evaluation. Special accomodations in Rachel's classroom has helped so much! She is also on an IEP plan - Testing shows that she is 2-3 yrs behind her peers. 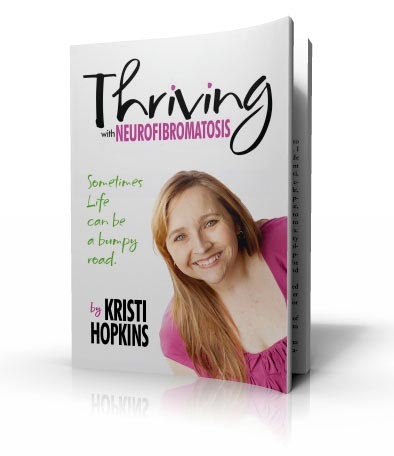 Neurofibromatosis, like life itself, can be cruel - plain and simple. However the children inherited more than just the disorder from me. They got the fighting spirit, the loving heart and a passion that will never let them give up!